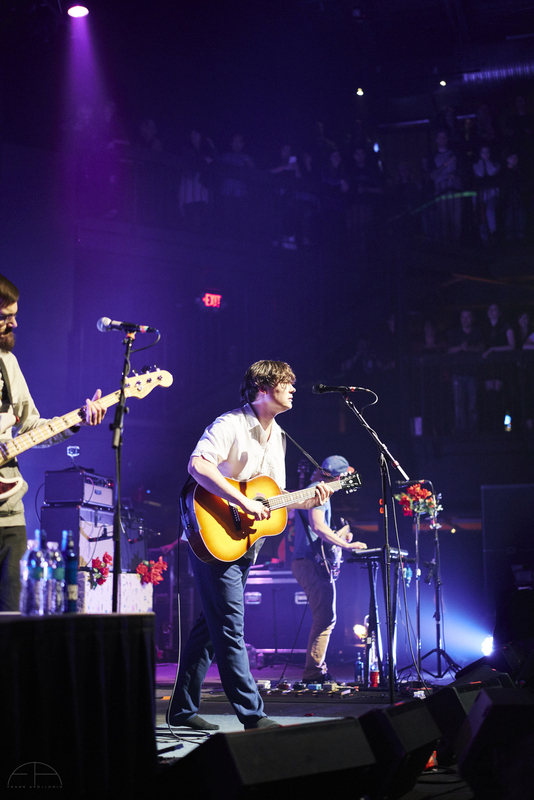 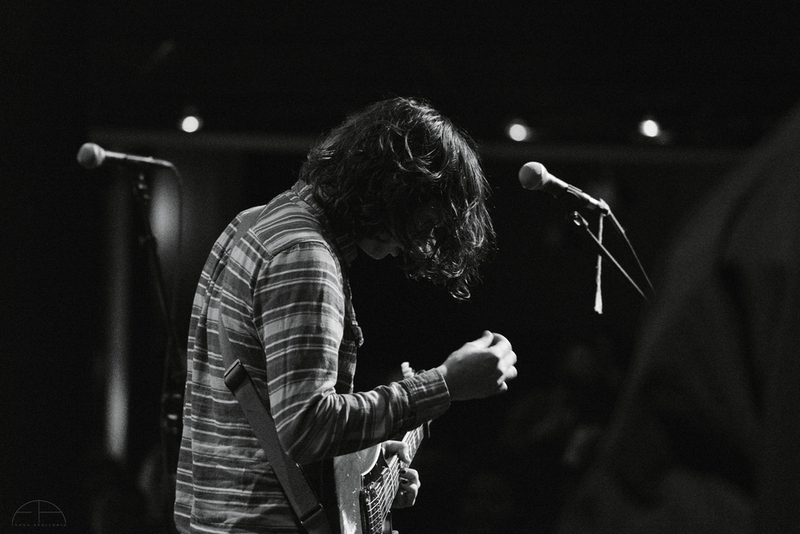 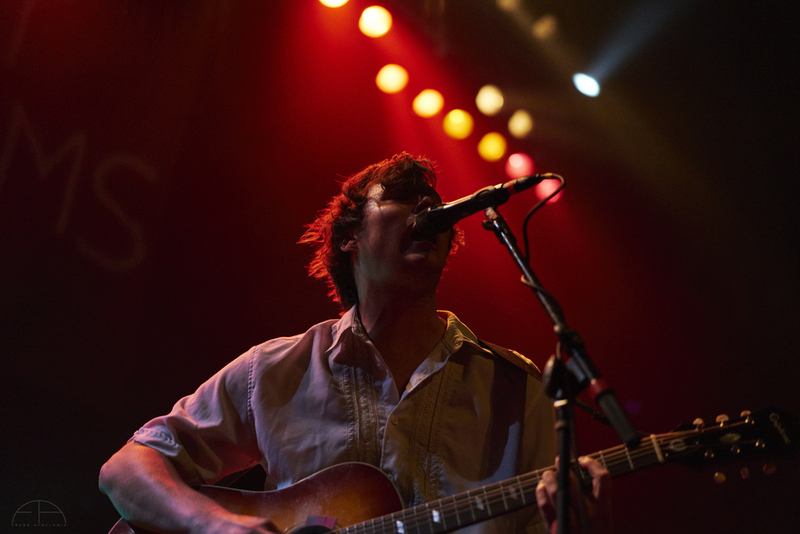 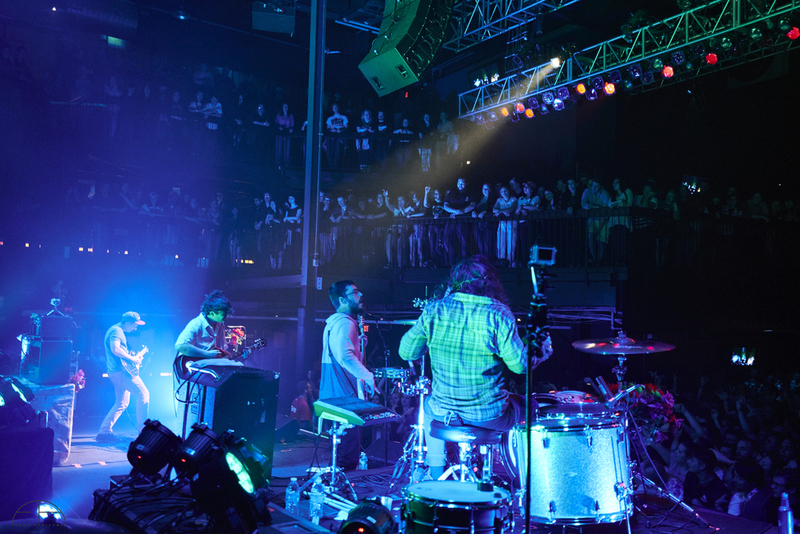 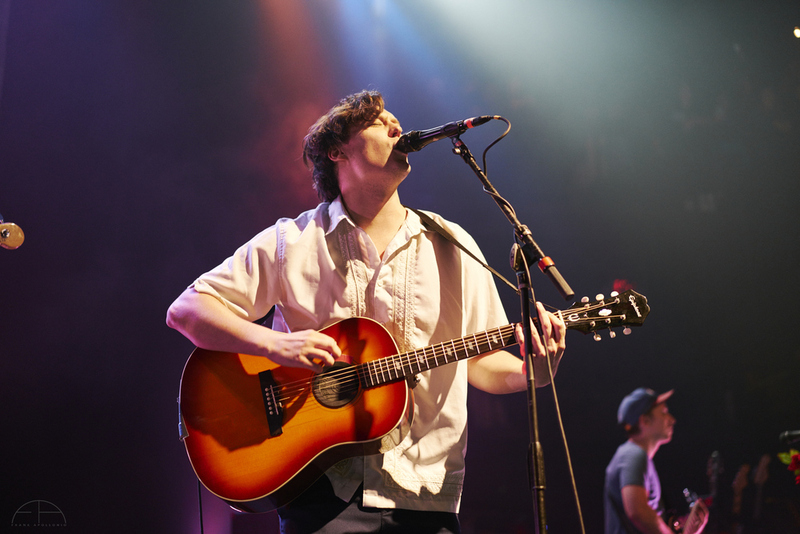 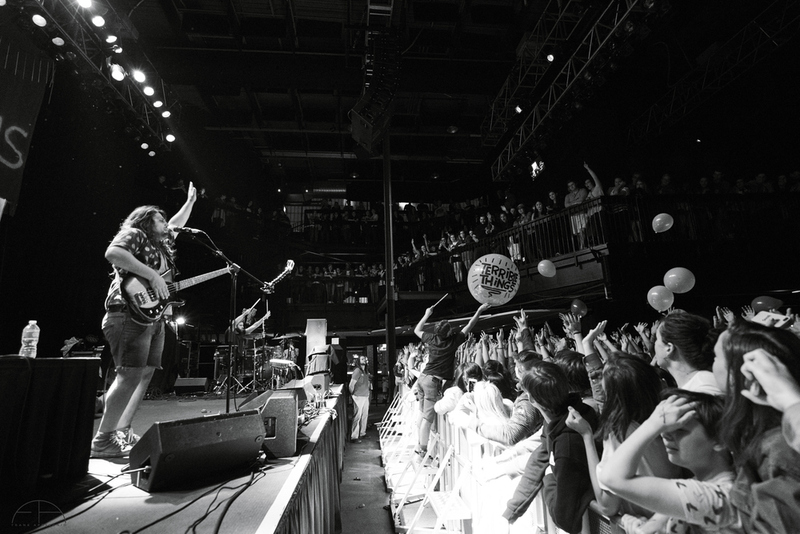 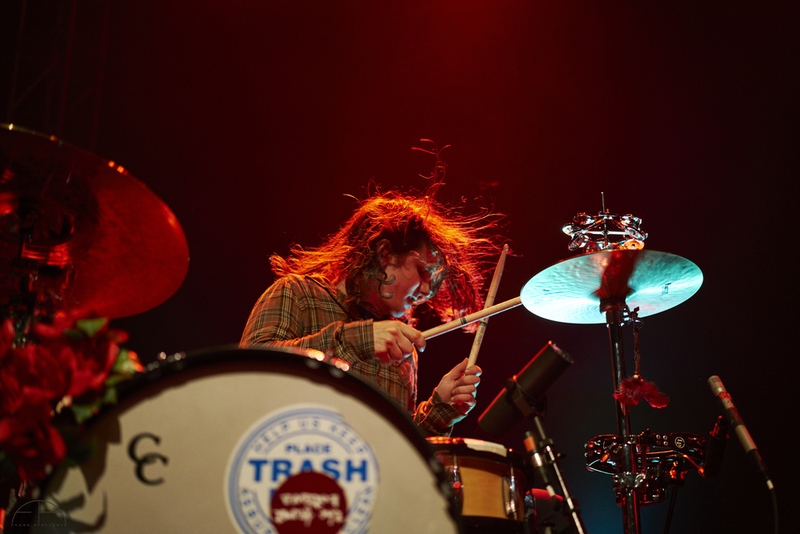 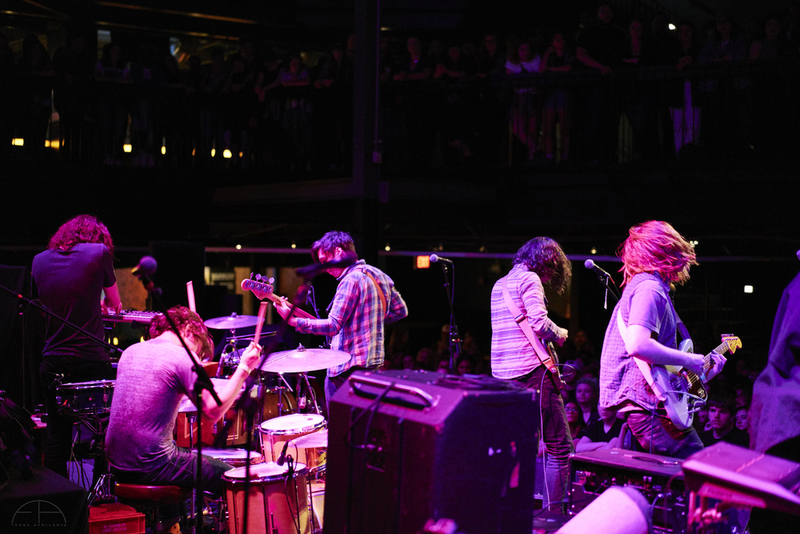 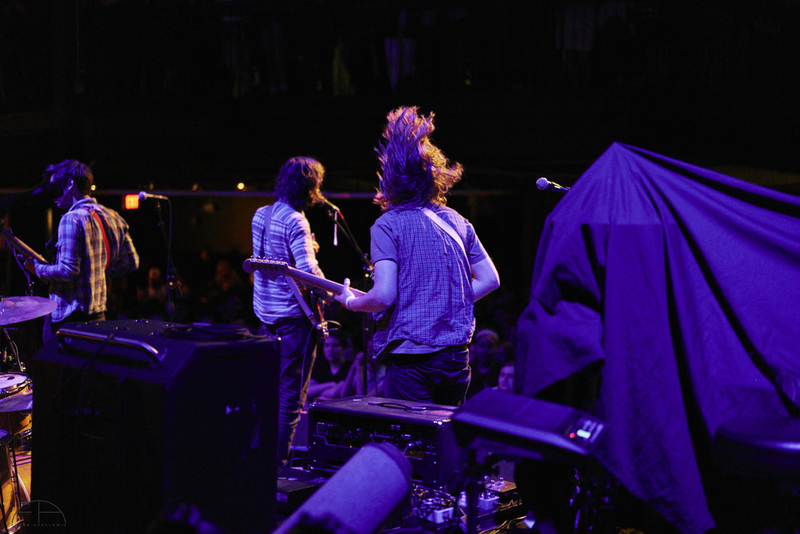 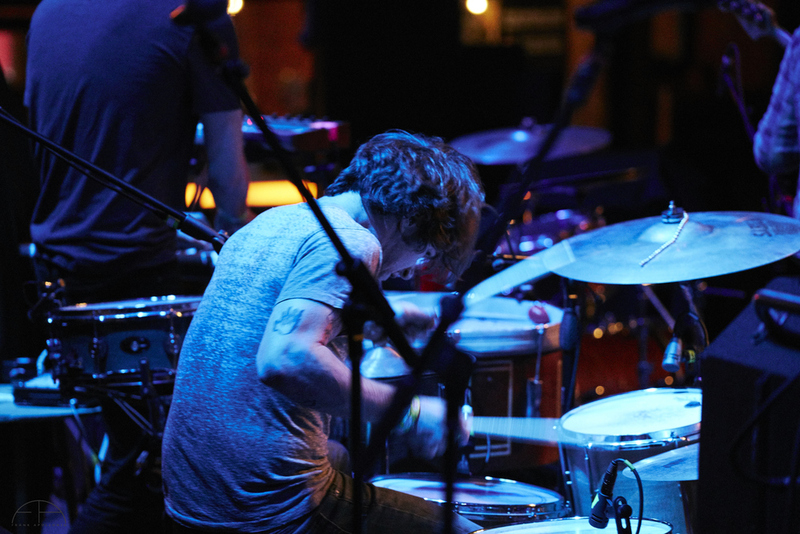 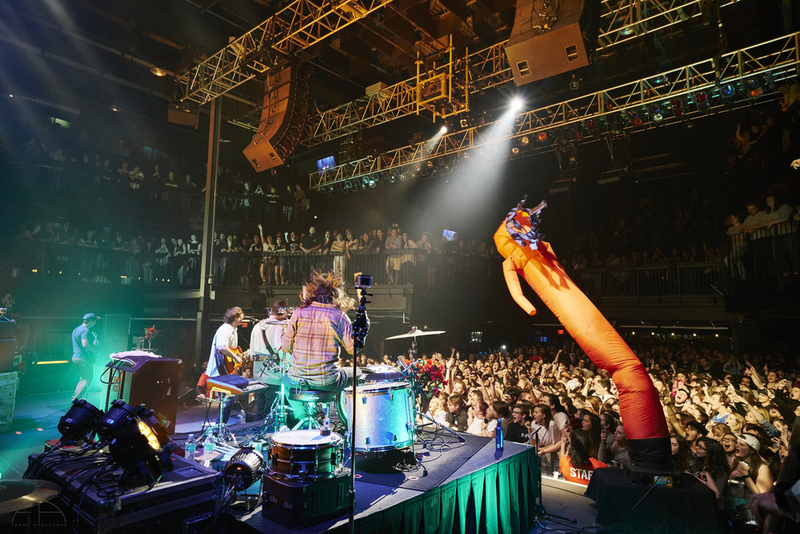 Photo Blog - I Went to Rams Head live in Baltimore Maryland with my friends, Pine Barons, local Philly boys. 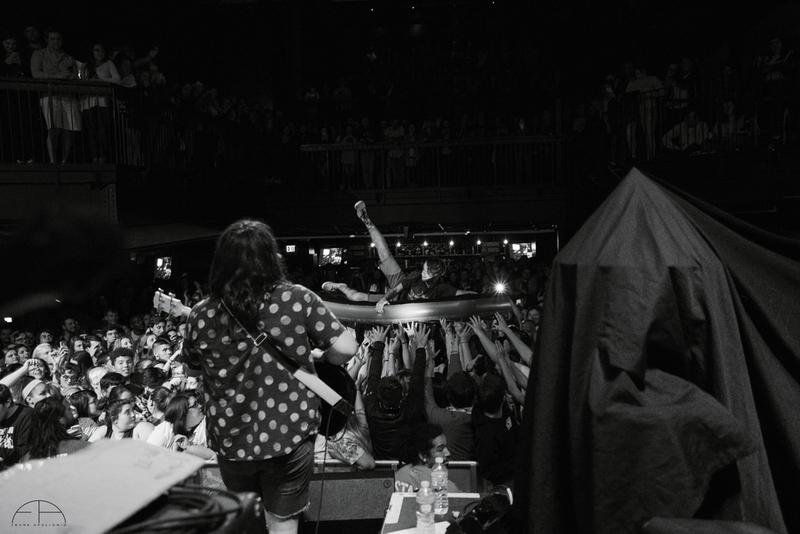 They opened for The Front bottoms and Brick & mortar. 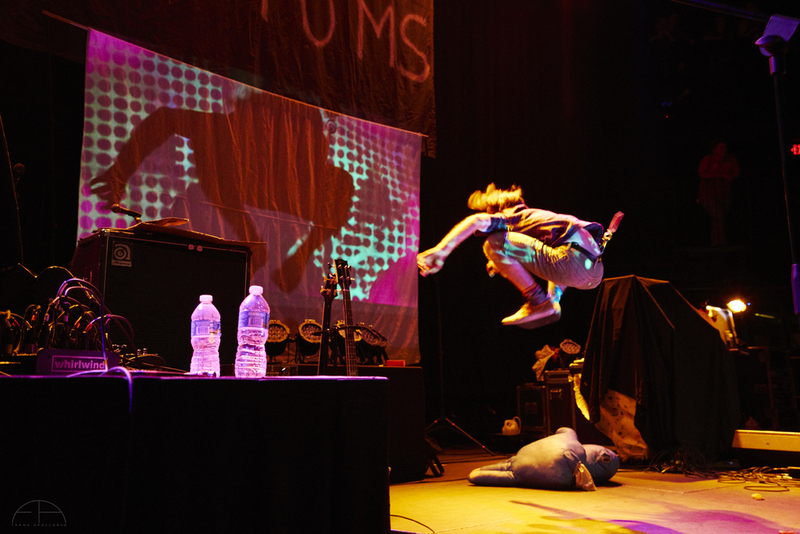 Awesome Dudes. 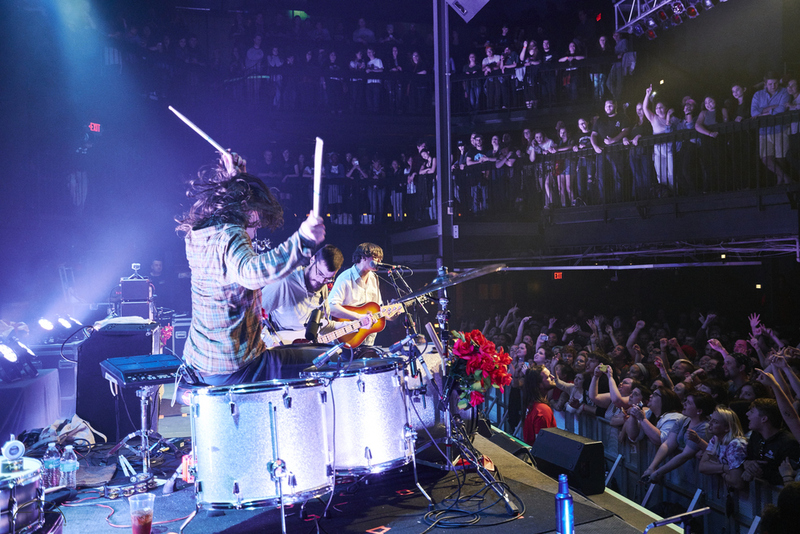 Check out the photos and share!